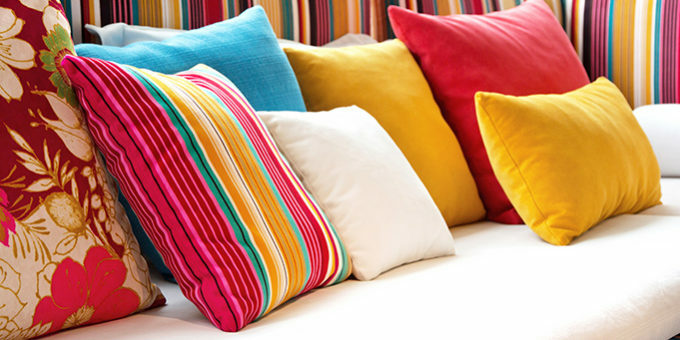 We can offer customers a range of indoor and outdoor cushions in standard foam and with dacron Filling. They can be customized using High end brands such as Sunbrella™, Recasens and Textaline. We can offer with Teflon Coating on standard outdoor Canvas fabric. They are ideal for Hotels and restaurants requiring FR cushions for frequent usage. We can offer concealed zippers, high density foam and foam protective inner linings. Additionally we can offer a range of fabrics for customers requiring something different. We are also able to offer new covers for replacement of existing cushions. Contact us today to get a free quotation.